This 55 hectare domaine has been in the Victor family for four generations. Since 1987 Jean-Philippe has been in charge and the quality has continued to rise. 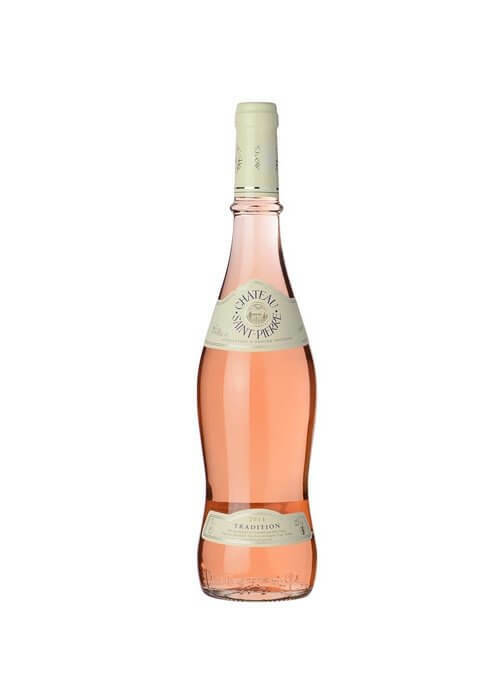 This is a classic Provence Rosé made using a blend of 40% Grenache and 60% Cinsault. The grapes are hand harvested, undergo a cold soak for 18 hours at 14C then gently pressed. The press juice is blended with the free run juice and vinified at 20%. With it's amphora shaped bottle, cork closure, pale hue and very competitive price this is an ideal wine for wholesale into the restaurant trade. This 30 hectare estate lies in Provence's Golden Triangle, at the base of the Massif des Maures. It is perfect terroir for growing delicate Provence rosé. 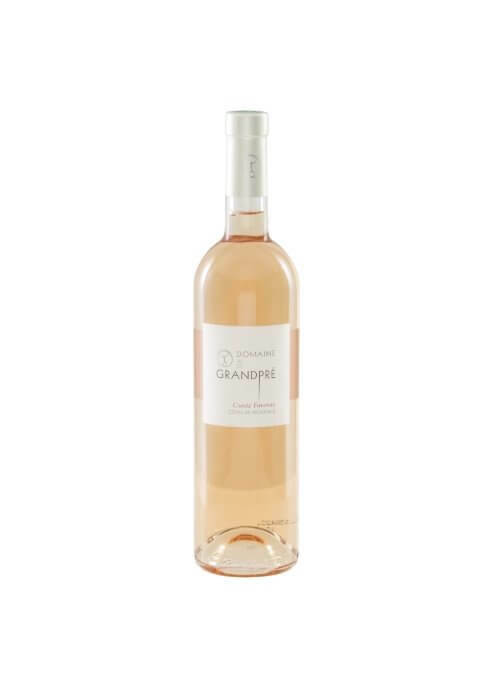 80% of the production from Domaine du Grandpré goes into making rosé and they consider themselves specialists. These two wines are made from a blend of Cinsault, Grenache, Mourverdre, Syrah and Rolle. The Cuvée Favorite is light and elegant whilst the Cuvée Minotaure is a more serious style which is great with food. 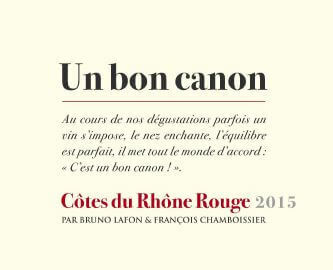 Un Bon Canon is an exclusive label of great value wines from Languedoc and Rhône made for us by Francoise Chamboissier at DivaSud. These are characterful, well made wines that offer a huge amount of pleasure while remaining pocket friendly.